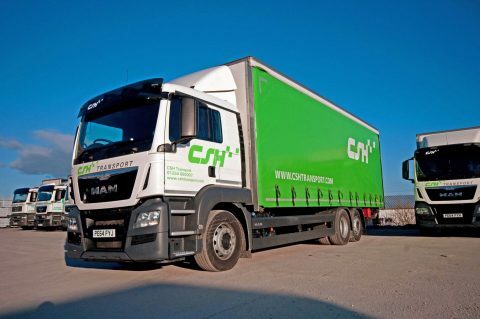 CSH Transport offers a diverse range of certified bespoke transport services and logistics solutions including transportation across the UK and Europe and vast indoor storage in the 30,000 square foot warehouse facility at Blackburn, UK. 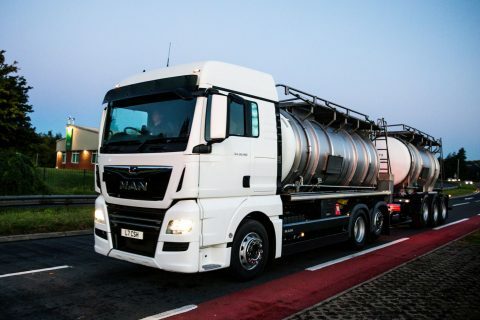 We have a full range of vehicles at your disposal to meet transport services requirements, from transportation of dry freight, liquid bulk and chemicals to warehousing in our covered warehouse and outdoor storage facilities. CSH works alongside our clients to help develop their businesses using our reliable services. 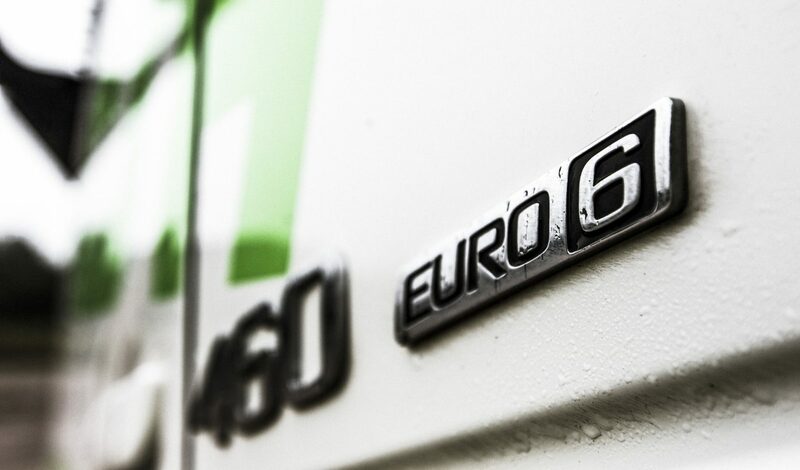 Our business practices, bespoke service and willingness to adapt to requirements has resulted in the creation of many long-term business partnerships. 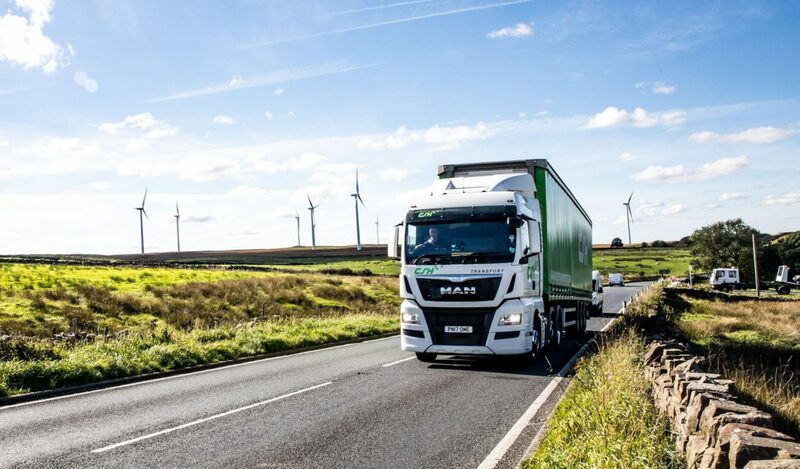 Continuous development, training and investment in personnel and capital infrastructure, along with our passion for providing economically sound and reliable transport services solutions has helped CSH grow progressively and sustainably since 1979. 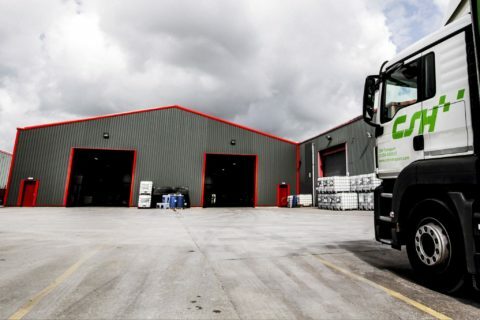 We have both covered warehousing plus outdoor storage facilities as required. CSH can handle any form of palletised and most types of non-palletised goods. 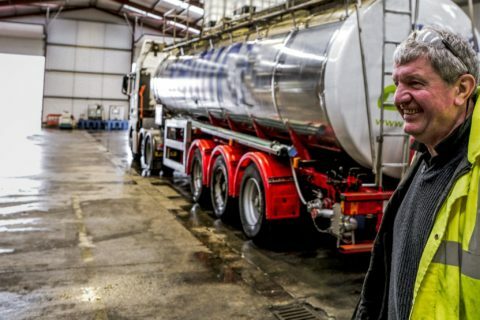 Our warehouse team includes staff trained in aspects of ISO 9001 and ISO 14001 ensuring that our warehouse facilities and training are equal to the high standards clients seek on-the-road along with our in-house fork-lift truck trainer and assessor.